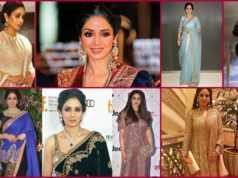 Going back since 1950s until 1990s, it was a constant trend that playback singers were associated with particular male actors. Things, however, changed from 2000s onwards. 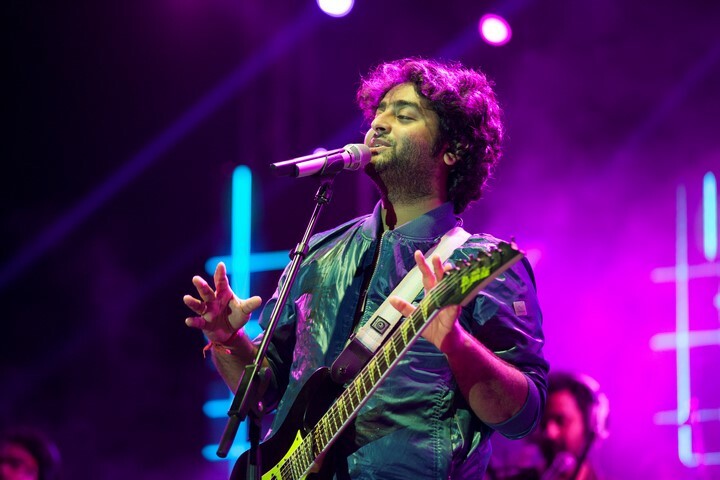 When Arijit Singh entered the scene, he was a mere 20-something Punjabi-Bengali artist. And in only a a few years, he has become the new king of Bollywood melodies. So it will not be unfair to compare him with legends like Mukesh, Mohammad Rafi and Kishore Kumar. 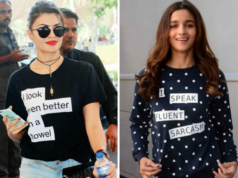 These days, singers only focus on their songs and composers. In the years gone by, the singers used to alter their style to suit the actors. 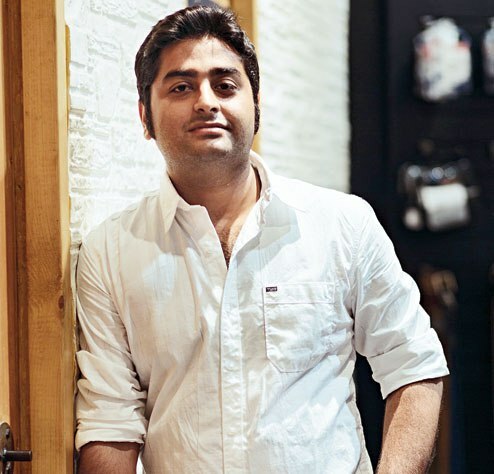 He broke into Bollywood through the reality TV shows, and then he started assisting some big names in the music namely; Pritam, Shankar-Ehsaan-Loy, Vishal-Shekhar. 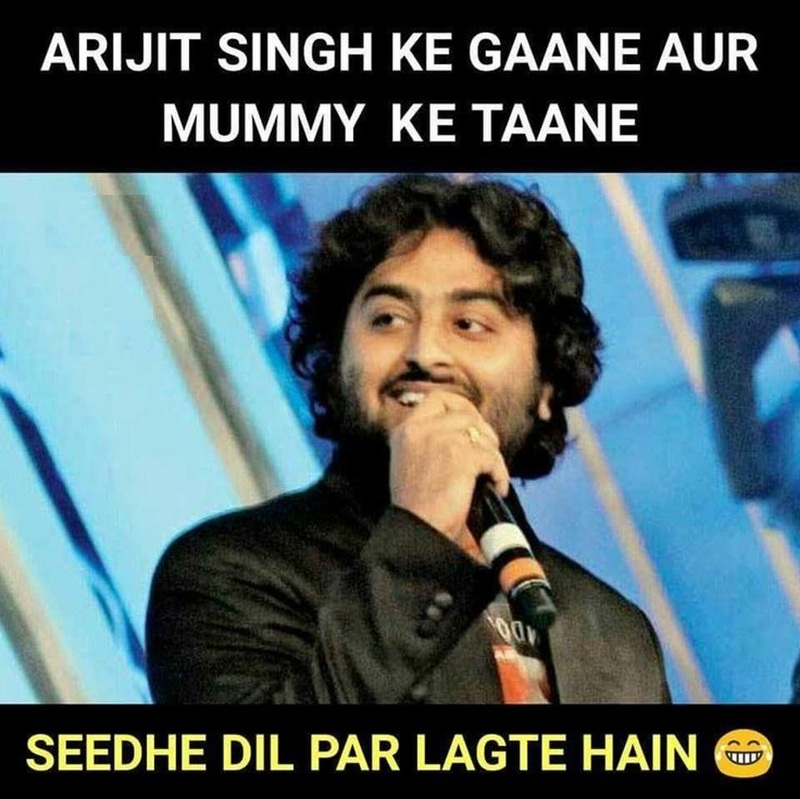 Arijit’s career took off right after Tum Hi Ho from Aashiqui 2 was released. He sings all his songs in his own style, instead of tailoring himself for the actors. In fact a lot of the times, he doesn’t even know who the actors are going to be. This helps him doing his best for the song and composer. 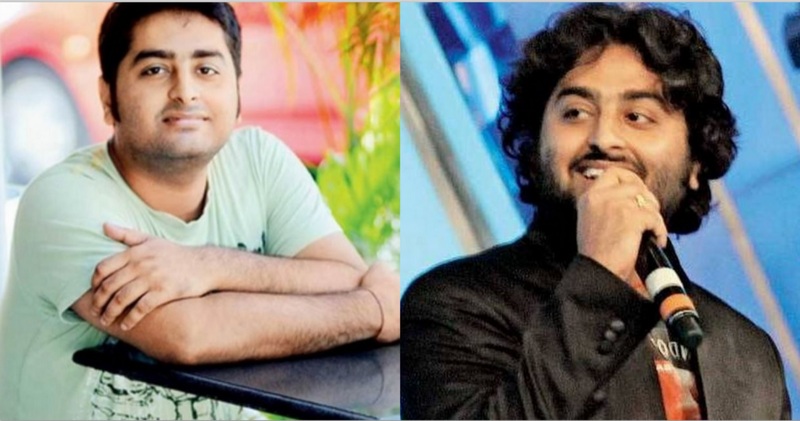 There was a point, not too long ago, when Arijit seriously thought about exiting the music industry. 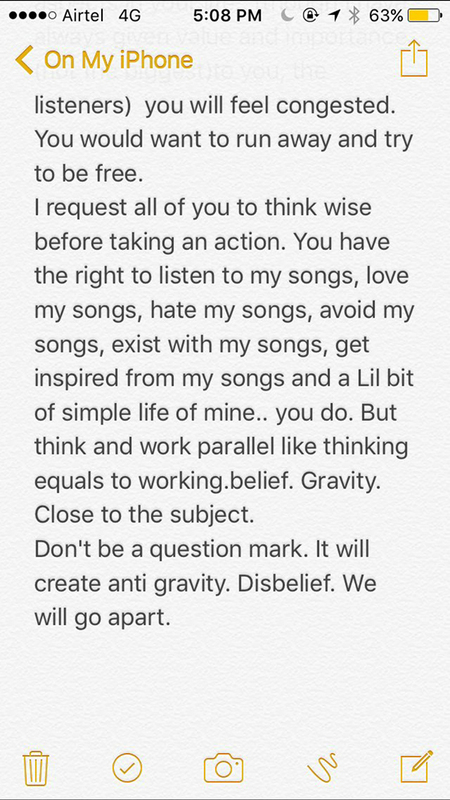 He had posted an emotional message on Twitter in which he talked about his thoughts of quitting the industry. 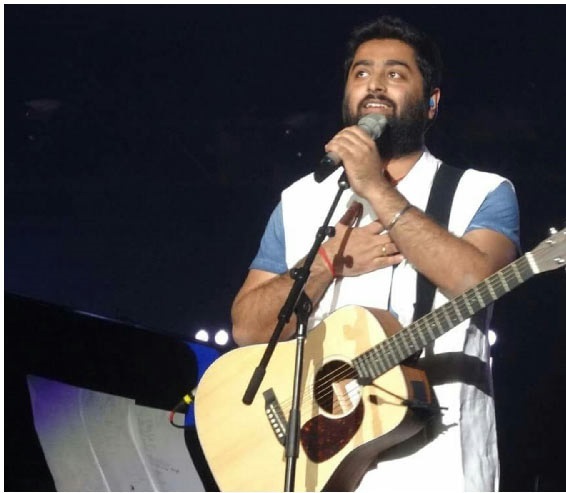 On his birthday, some of his fans gifted him a guitar, which had a certain name engraved on it. Arjit didn’t take this well. 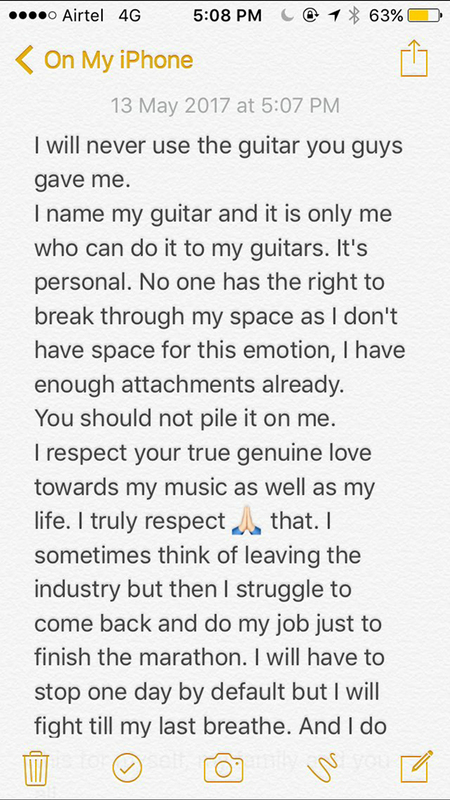 So he took on to Twitter with a long message that this has actually hurt him, and he is not going to use this guitar. 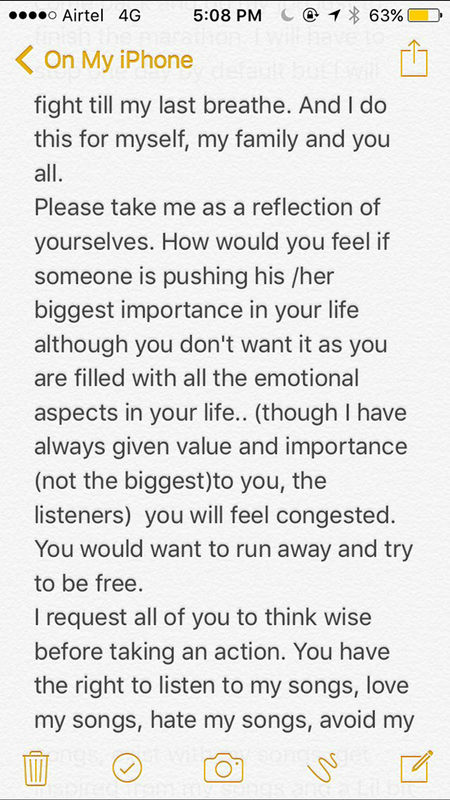 “I respect your true genuine love towards my music as well as my life… I sometimes think of leaving the industry but then struggle to come back and do my job just to finish the Marathon,” he wrote further. 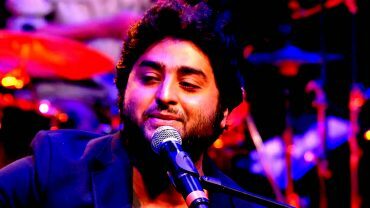 The Arijit Singh crooned track has smashed all the previous YouTube records by becoming the most-viewed Hindi song of all time. This song has dethroned some of the popular chartbusters of 2016-2017 to become the #1 Hindi song on YouTube. 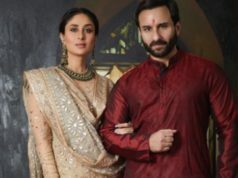 On its release, this song first shattered YouTube’s record for most views for a Hindi movie song in a 24-hour timespan. And then within 6 months of its release, it has clocked more than 234 million views. 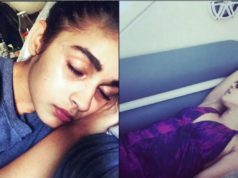 Nashe Si Chadh Gayi has become a rage among dance enthusiasts and if you look up, YouTube is swarmed with the dance videos’ uploaded by dance enthusiasts across the world. He recently performed at Fairfax, Virginia, which was attended by thousands of fans. 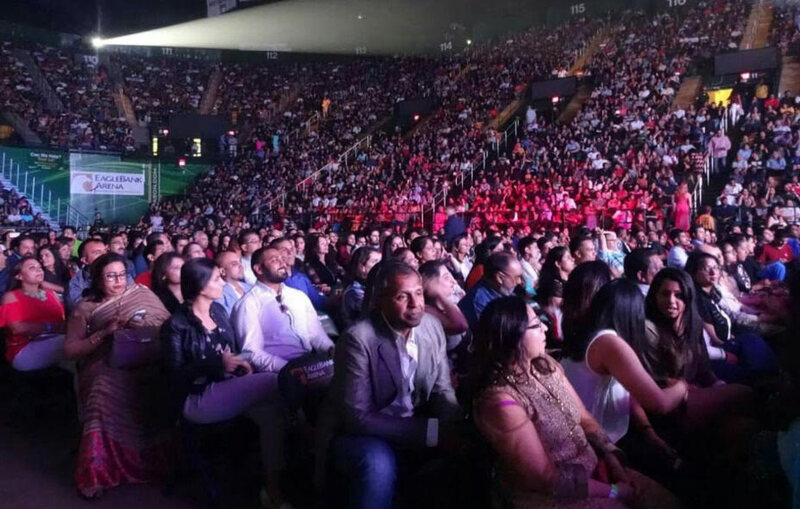 It was a packed venue, and after his concert was overhe had raised the bar so high, that audiences may never feel the same again! It was a magical evening, as he was accompanied by a 45-member Grand Central Symphony Orchestra and 4 talented singers. The lights, sound, special effects were all extraordinary adding to the exceptional quality of the event. 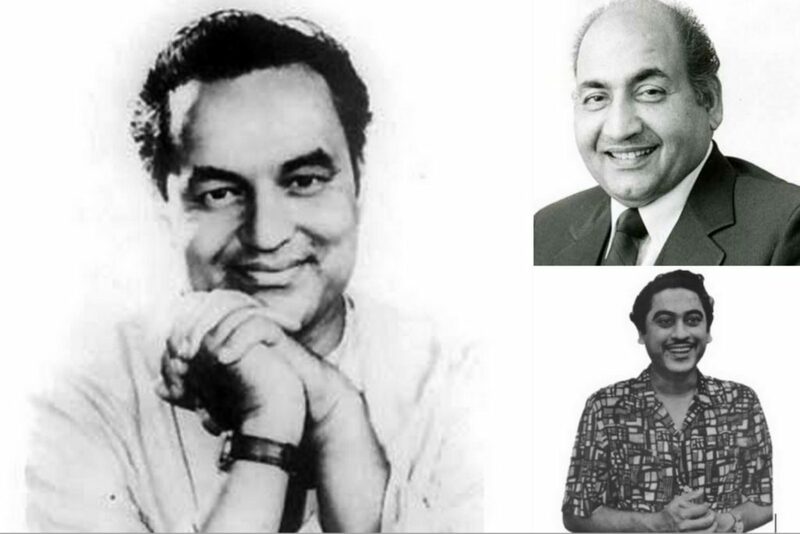 It was his touching tribute to legends of the Indian music industry: Mukesh, Kishore Kumar, and Mohammad Rafi.